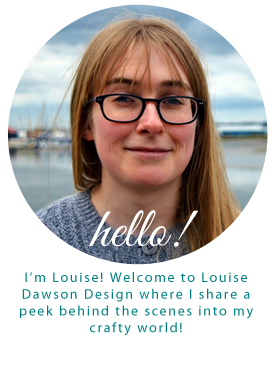 Louise Dawson Design: Photo Shoot part 1! Here are a few of my favourite images from today's photo shoot at Hammonds Photography Studio! Thank you to Emma for the great shoot! I wanted to have some promo images for recent work including my Aztec inspired brooches and hand knitted Fair Isle brooches and I'm really pleased with these! Over the coming weeks I'll be busy further developing the Shetland wool Fair Isle work (see brooches below) into a mini collection for the Etsy shop and getting ready for photo shoot part 2! I'll be sure to keep you posted. Hope you've had a great Sunday!